There may only be a couple of days throughout the course of the year when you don’t need to turn on your furnace or air conditioner. Those mild days when you can open the windows can be nice, but before long, you’ll have to switch on the heating or cooling to keep your house at a comfortable temperature. At G&R Heating and Air, we can provide HVAC repair when you need it most, so if you turn on the furnace or AC, and it doesn’t seem to be working right, give us a call right away! 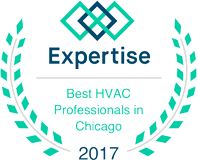 Our team of certified HVAC experts has the experience and knowledge necessary to take care of your heating or cooling issue. We are family-owned and operated, which means that you’ll get the personal service that you deserve. When it comes to a job, we make sure that you and your home are treated with respect, and that we do the work that you’ve hired us to do. 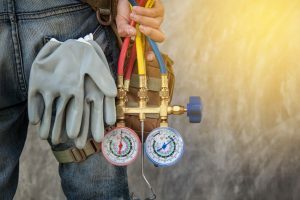 Your furnace or air conditioner may simply need some routine maintenance in order to work at peak efficiency once more. 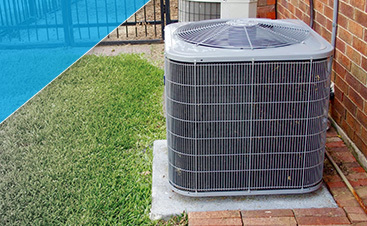 With a quick tune-up, your HVAC system will be efficiently moving warm or cold air throughout the house again. We’ll be in and out, and you’ll be able to go on with your day. If there’s a serious malfunction, or you know that it’s time to replace your heating or cooling system, then we’ll work with you every step of the way. We’ll show you the appropriate options for a new unit, and we’ll take care of removing the old system and installing the new one. We’ll do whatever we can to make the process less stressful, and we’ll always answer any questions you may have. 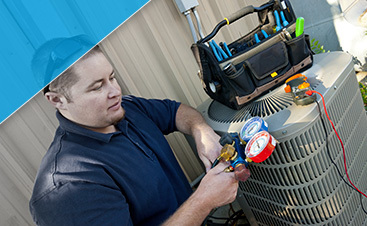 If you live in North Aurora and you need HVAC repair, then please contact us today. We look forward to helping you!